The Certificate are Lacey Act, Carb 2, FSC, and ISO 9001/ISO 14001. American Hickory – Nutmeg is tough and handsome, with a tensile strength that rivals any engineered hardwood and a surface appearance admired by anyone. 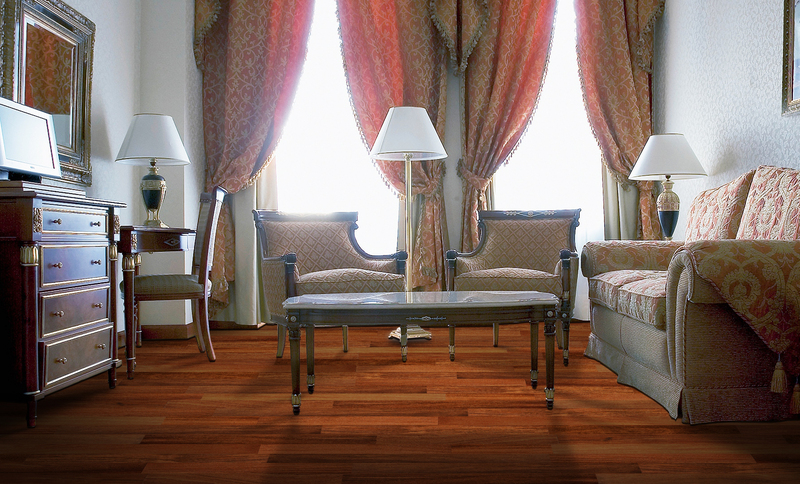 What is Certificate of Engineered Wood Flooring? Lacey Act: The Lacey Act combats trafficking in “illegal” wildlife, fish, and plants. The Lacey Act now, among other things, makes it unlawful to import certain plants and plant products without an import declaration. Carb 2: The California Composite Wood Products Regulation (CWP Regulation) specifically focuses on three products: hardwood plywood (HWPW), particleboard (PB), and medium density fiberboard (MDF). The regulation requires finished goods to be made with HWPW, PB, and MDF that comply with the regulatory requirements and to be labeled as such. FSC: The Forest Stewardship Council sets standards for responsible forest management. A voluntary program, FSC uses the power of the marketplace to protect forests for future generations. FERMA’s manufacturers of Engineered flooring is FSC certified. ISO 9001/ISO 14001: The ISO 9000 family addresses various aspects of quality management and contains some of ISO’s best-known standards. The ISO 14000 family of standards provides practical tools for companies and organizations of all kinds looking to manage their environmental responsibilities. FERMA’s flooring manufacturers are ISO 9001 certified, ISO 14001 certified, or both respectively.